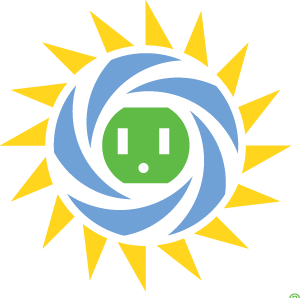 Get information here about how you can become a part of the Green Power Switch®. 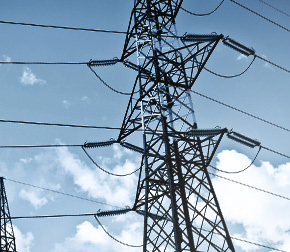 Learn more about Green Power Providers. Considering Solar? This tool can help you make an informed decision when considering whether or not to install a small-scale solar system. The solar calculator is intended to be used by residential and small business customers who want information on the true cost and payback of installing solar in the Valley.